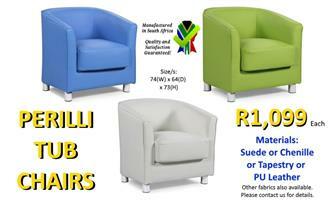 PERILLI TUB CHAIRS - Awesome Offer! 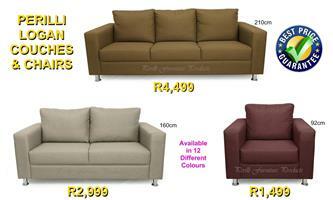 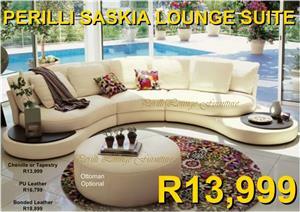 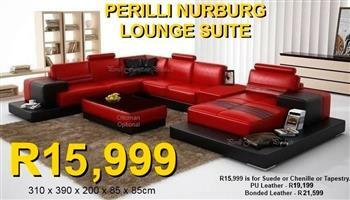 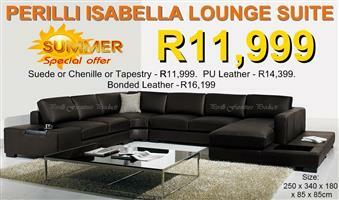 PERILLI TUB CHAIRS R1,099 Each Suede or Tapestry or Chenille or PU Leather. 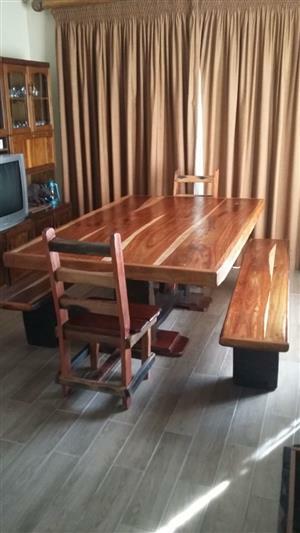 A great product for hotels, guest houses, lodges and/or offices. 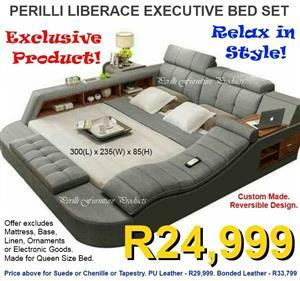 Excellent comfort with minimal space usage. 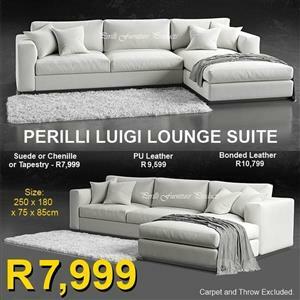 ​​PERILLI LOGAN Couches & Chairs. 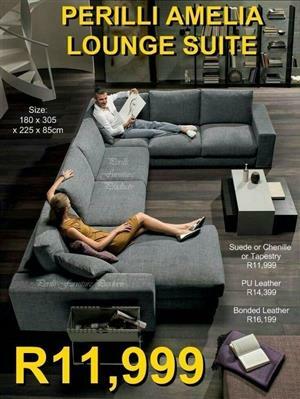 From R1,499. 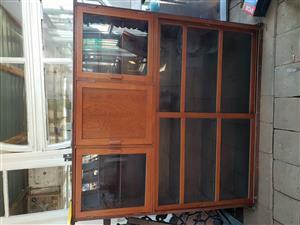 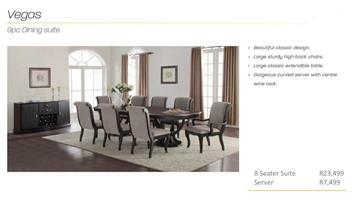 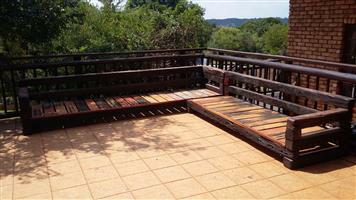 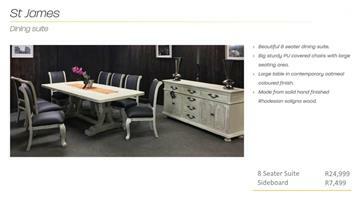 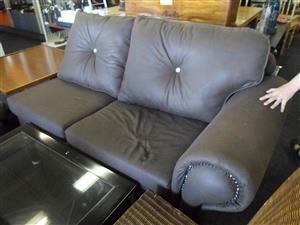 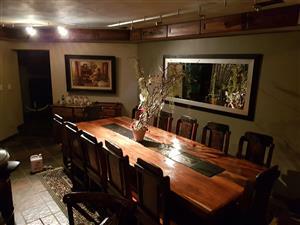 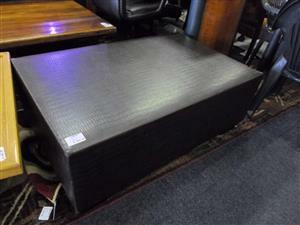 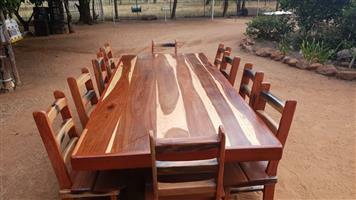 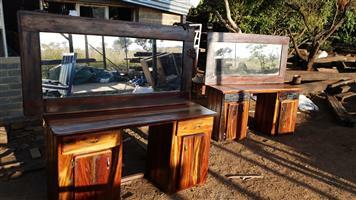 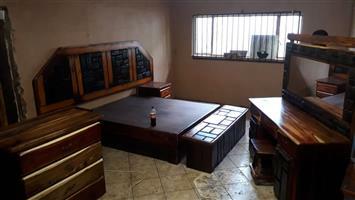 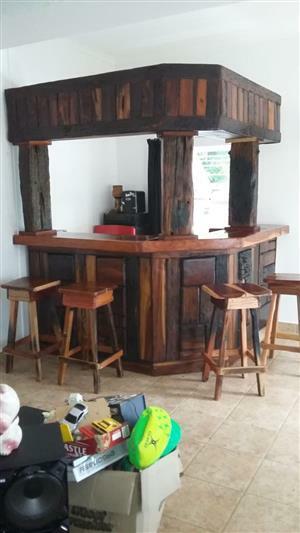 Get an email notification for any Results in Furniture in East Rand when they become available.